We all can benefit from learning now to be sincere–to be genuine. Phakchok Rinpoche acknowledges that being genuine is very difficult. When we try to apply in daily life, this can be challenging for us. Our first problem is that we don’t have any clue of what it means to be genuine. We think we are sincere and genuine, but actually, if we examine, we often aren’t. Since we were very young, we’ve trained in a form of lying. It’s kind of hard to understand this, but we have learnt a positive type of lying – it is not a negative type of lying. We are so good at lying that we have forgotten that we actually need to discover the truth. We can begin to understand this by realizing that we don’t need to please anybody. We can release the constant worry about our image. Let all of that go! Instead, we can work on keeping a truthful and sincere heart. This kind of heart is not based on thinking about ourselves; instead it is kind and caring about others. Rinpoche advises us to just be caring. And here, he notes that he is not using Buddhist language like caring for all beings wherever space pervades. Most of us aren’t actually ready for that vast caring. Instead, we can focus on simply caring, having a good heart and being a loving, caring person. Being truthful means being sincere. But it is so difficult it is to be sincere! Rinpoche says that it is very difficult to find a sincere practitioner – whether a Buddhist practitioner or any other practitioner on another chosen spiritual path. Rinpoche shares that he personally finds it difficult to be sincere in daily life and he knows that we all face the same challenge. So, how to we learn to be sincere? We can improve our sincerity by thinking about our motivation. In Buddhist traditions, whenever we receive teachings, the teachers remind us to begin by supplicating and by setting our motivation. And Rinpoche here says that he has come to realize more and more that we need to start with a sincere motivation. 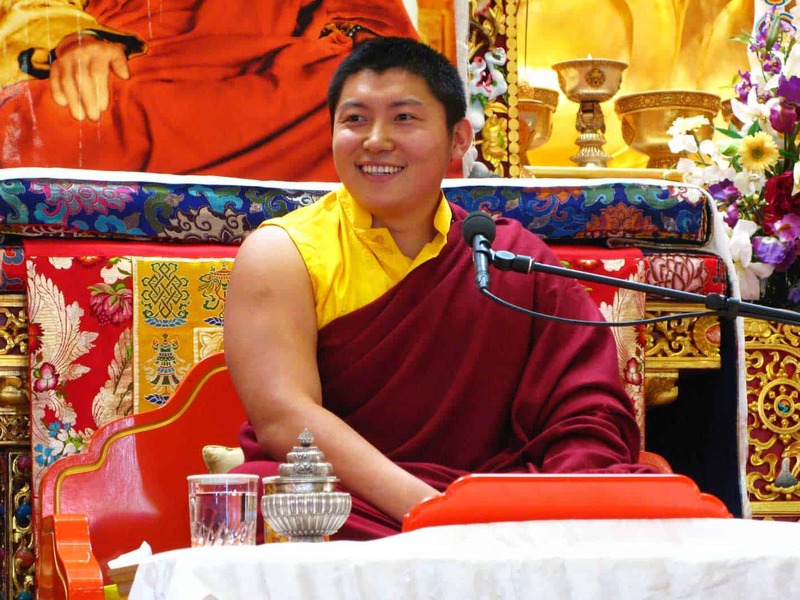 Rinpoche has heard countless talks on motivation and he also gives teachings on it. And he’s aware that many of us may get bored–we think we’re tired of hearing about it because we’ve heard about it many times. 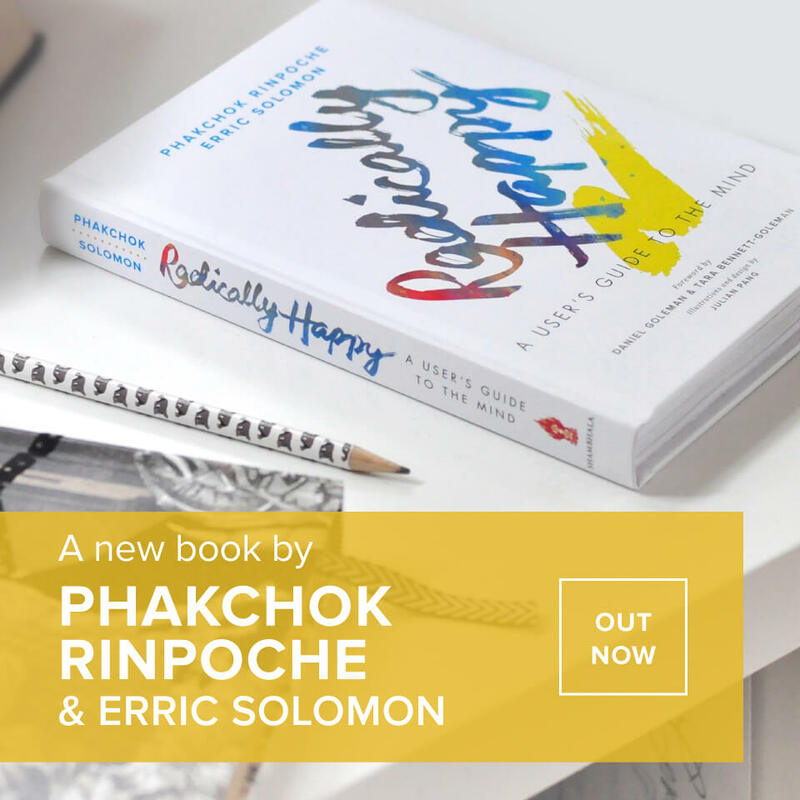 But, Rinpoche jokes that he has the right to be more tired–because he’s needed to speak about motivation so many times and in so many places with all sorts of different people! Sincerity involves being kind. 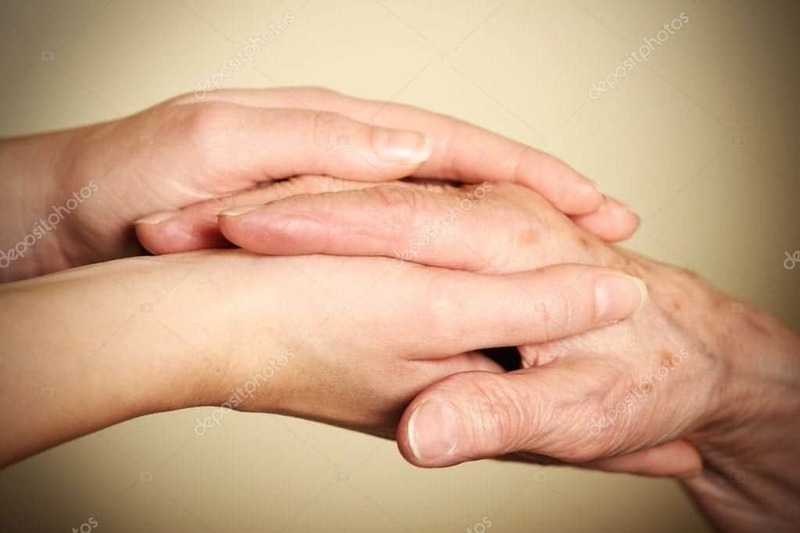 Now let us talk about kindness–what does it mean? Kindness is not always about you; it is about the other person. And why is kindness so important? Rinpoche often teaches about the importance of kindness; he repeats it again and again. Why? It is because we always fail at being kind. We always fail. When it comes to doing numbers, we can work diligently to accumulate them. Our teachers says, “Finish 100,000 mantras,” and we go off and do that. You can practice meditation for one hundred hours. Or we happily go off to do a one month retreat or even a three year retreat. But, the important point to consider is if we are becoming more kind and sincere. Are we becoming genuine? And are we true to ourselves and to the Dharma? And unfortunately, the answer is that often we are not really sincere. We think we are good practitioners–and maybe we are a bit– until we have to interact with someone we don’t get along with – and then what happens? We start changing. That is called changing your personality in dependence on conditions. This may sound familiar! yourself of what you have learnt. We remind ourselves regularly of the important points of practice. That’s what it means to be a Dharma practitioner. The motivation to have a kind, knowing and caring mind is really important. 0 responses on "Be Sincere!"